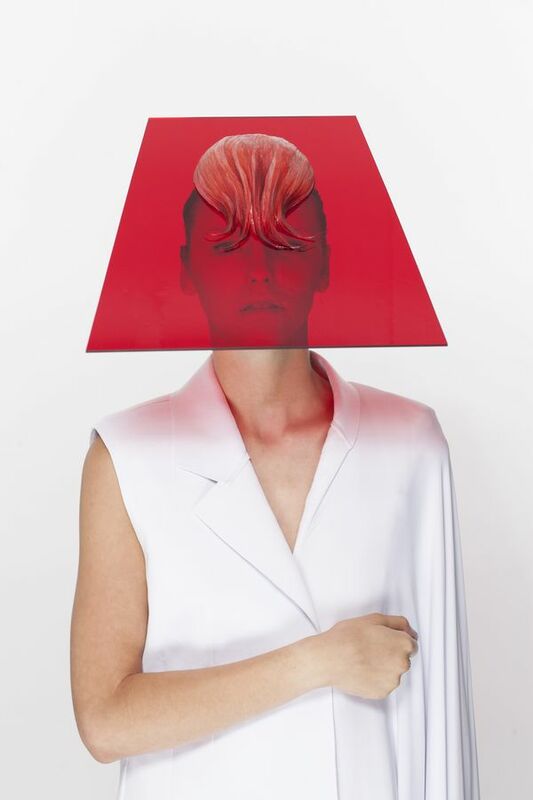 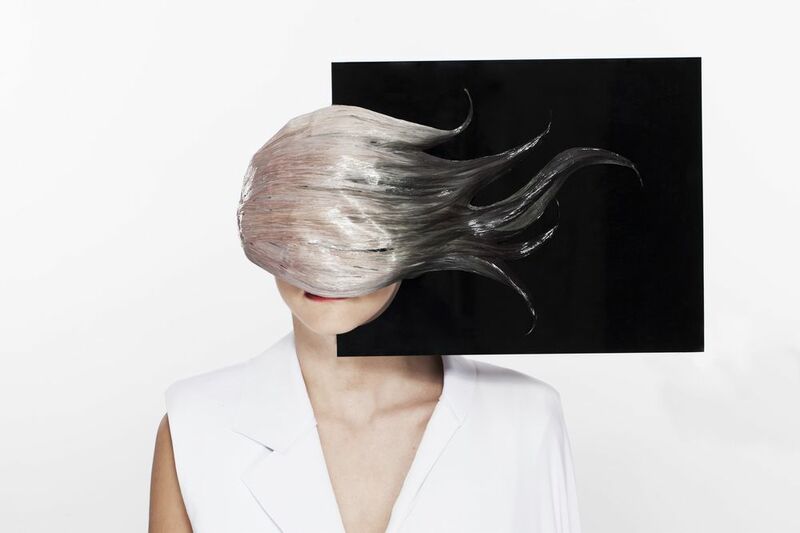 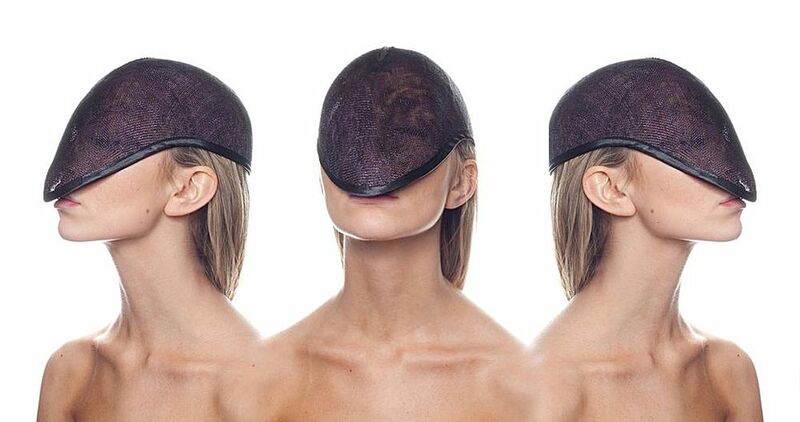 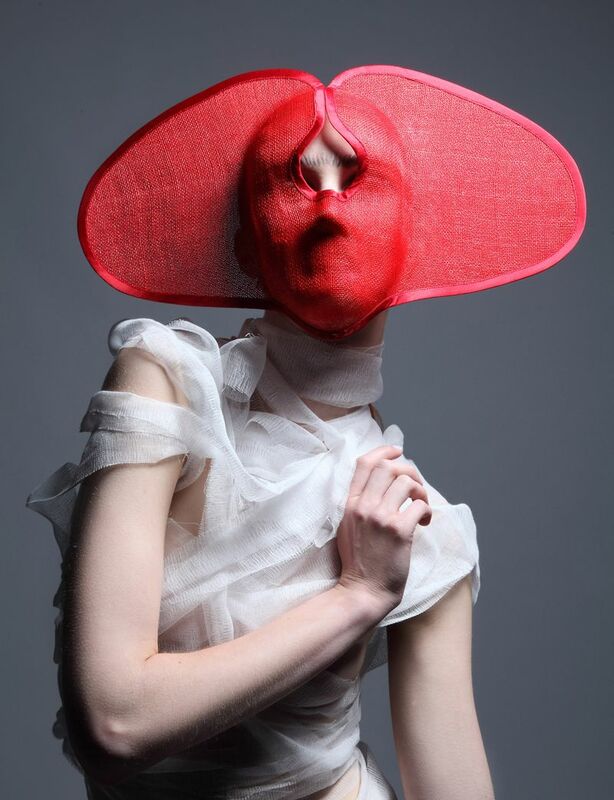 Dinu Bodiciu is a London based fashion and accessories designer. 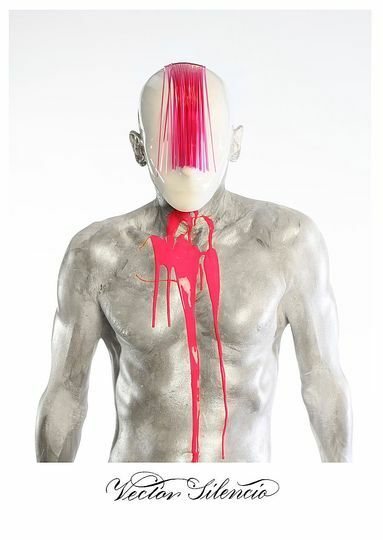 He was born in Romania and studied at the London College of Fashion. 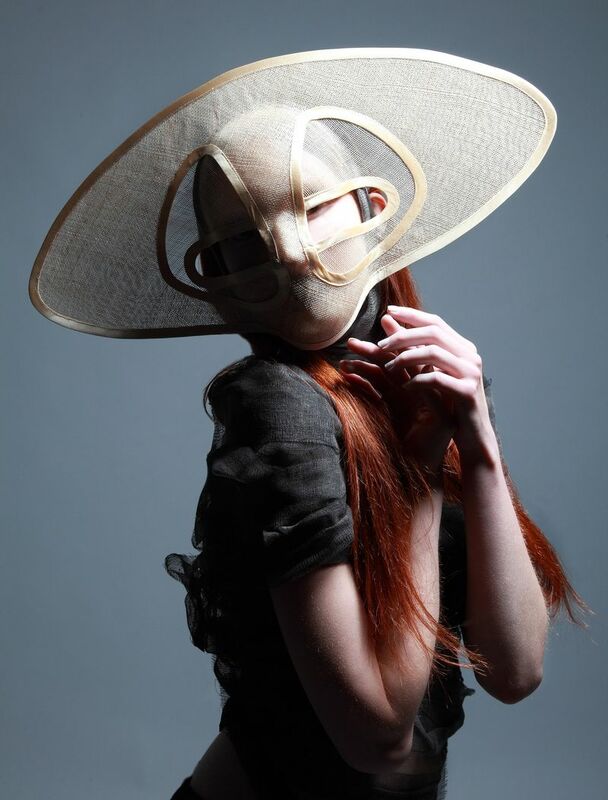 He also collaborated with independent theatre companies designing costumes and stage settings. 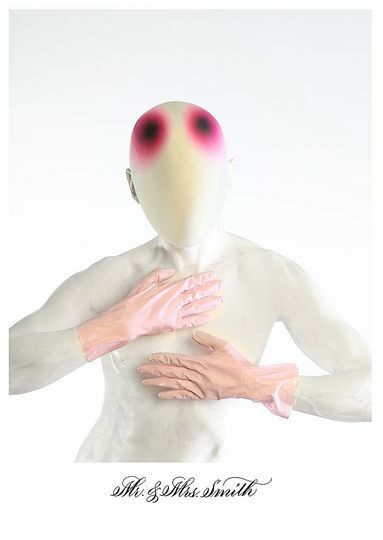 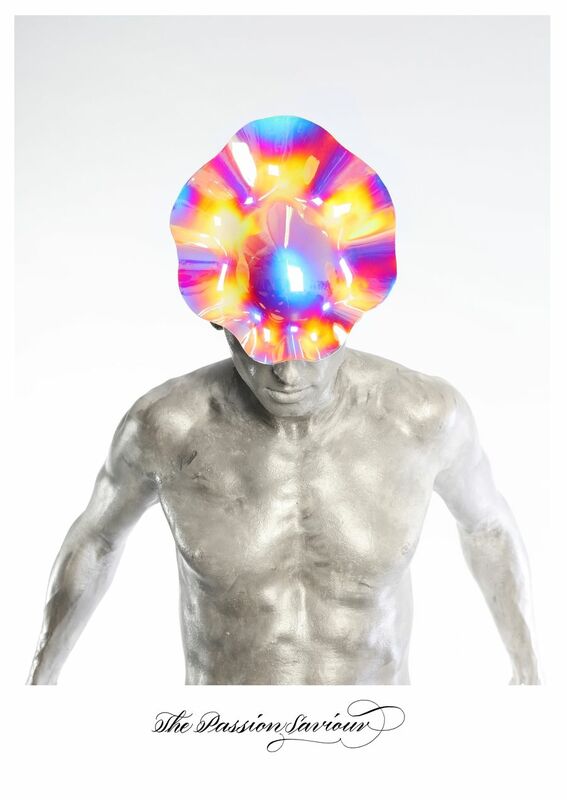 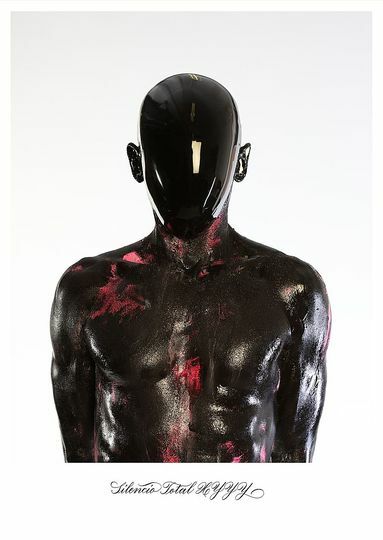 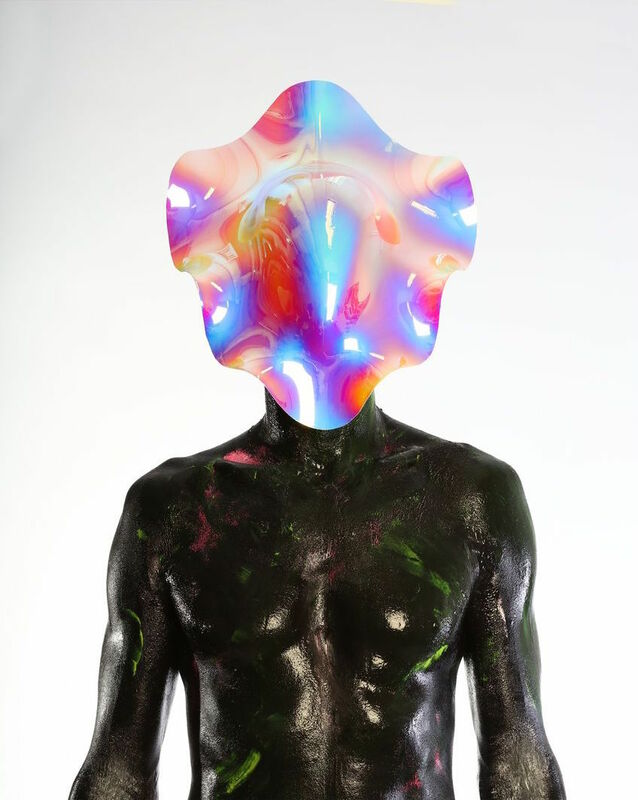 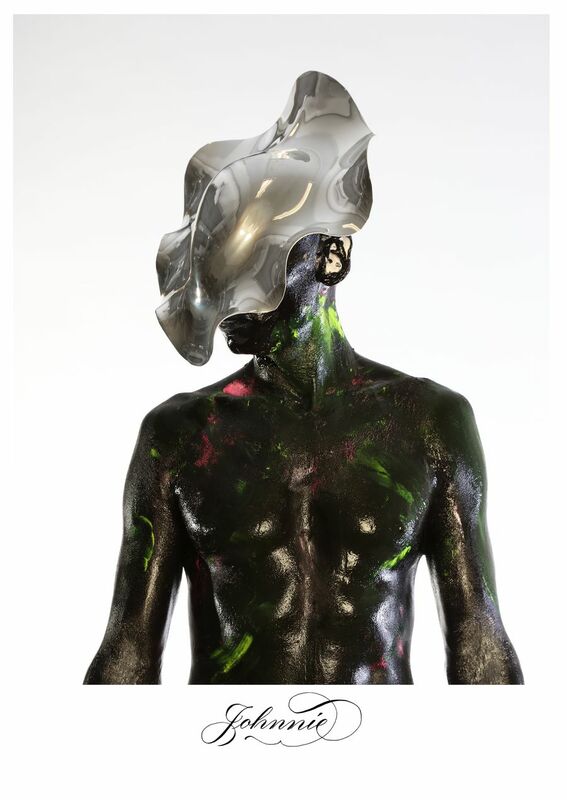 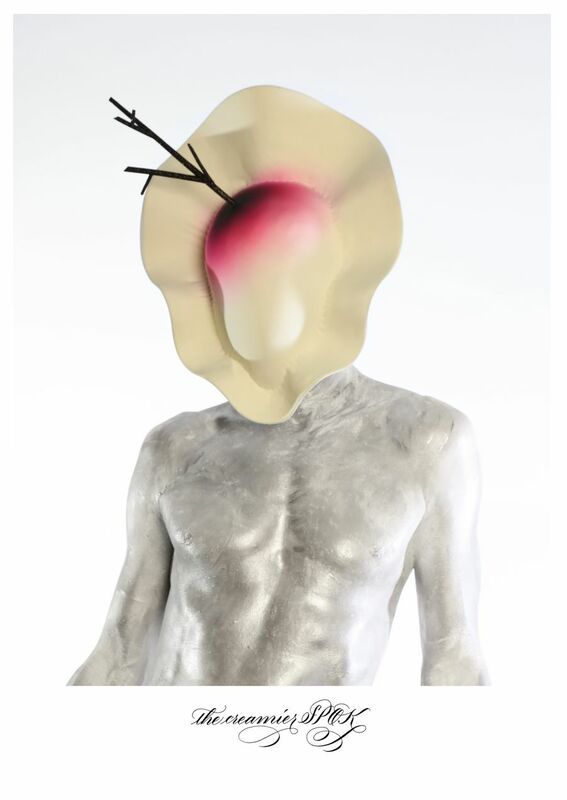 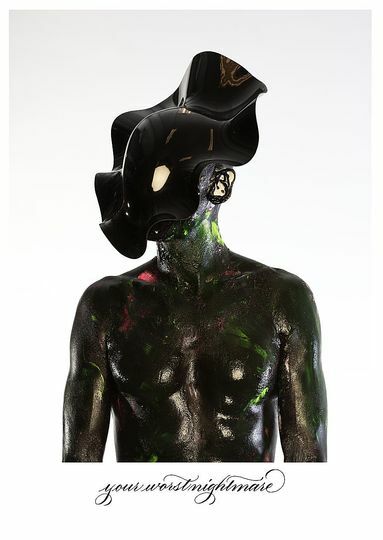 His work focuses on explorations of the human body and its interaction with garments.